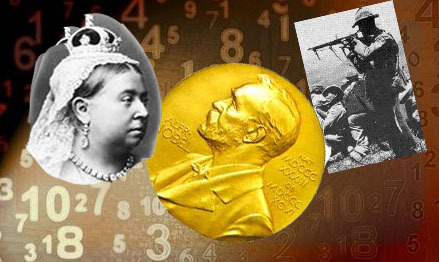 In the year that Queen Victoria died, the first Nobel prize was awarded and the second Boer war raged, 35 million people were recorded onto an England-wide Census. This section focuses purely on the small amount of tenants that were living in Cranworth Gardens when the street was half built on 31st March 1901. It was listed in the Census under it’s old name Ackworth Street. This section looks at occupants of the street in statistical terms, for in-depth information about each individual tenant go back to part 6. The total number of men, women and children living on Cranworth Gardens according to the 1901 Census was 79. In 1901 females could expect to live to 49, and men to 45 – The youngest person on Cranworth Gardens in 1911 was 8 month old Stephanie Stephens. The oldest person was 78 year old Sarah Earp. 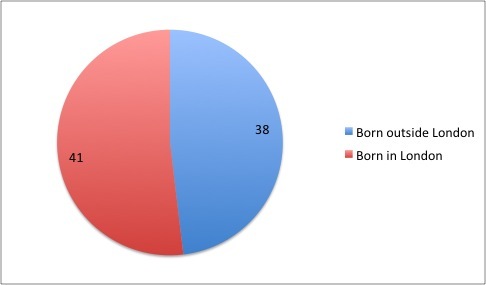 38 of the 79 occupants of Cranworth Gardens were born outside of London which is 47%. 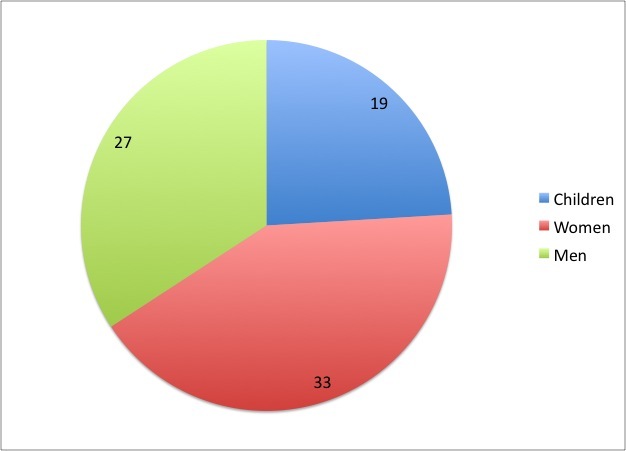 41 of the Cranworth tenants were Londoners which is 52%. 6% of Cranworth Gardens tenants were born outside the UK, all in France to be precise. 3% of Cranworth Gardens households had servants (only two households) which was probably due to the fact there was nowhere to put them, there was no upstairs downstairs setup to the flats.